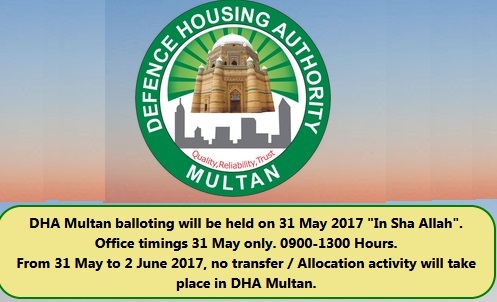 Defence Housing Authority (DHA) Multan has announced the Villas Balloting Date. 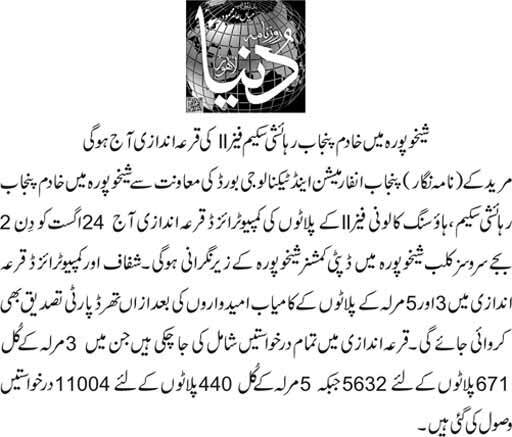 The Result will be Online on 28th Oct 2018 (Sunday) Live Ballot Ceremony Watch. 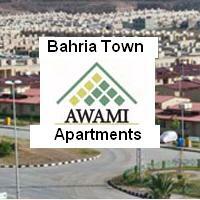 Minimum price of a 6 Marla house / villa was Rs.1 core. Which will be collected in a installment plan of 2.5 years of the period. Application form was start to collect in the 1st week of September 2018. 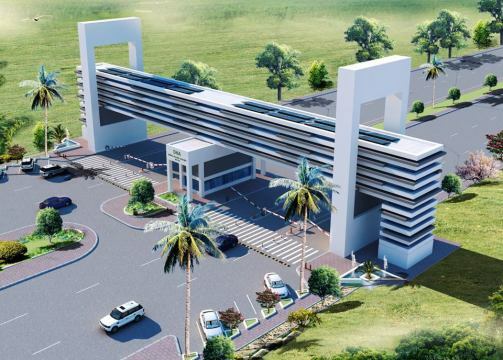 Although it is very costly project. 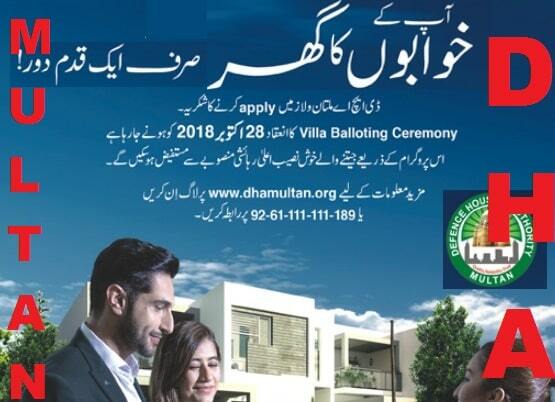 But lot of real estate investors and real needy person has applied for the said villas. 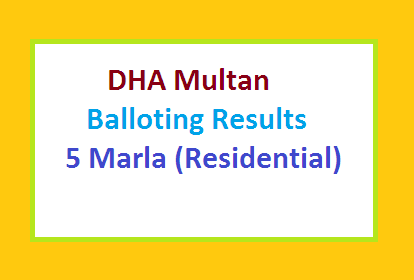 We will try to Update you about the balloting results of villas online. Stay touch wit us.